DeAnna L'am is coming to the UK in July! 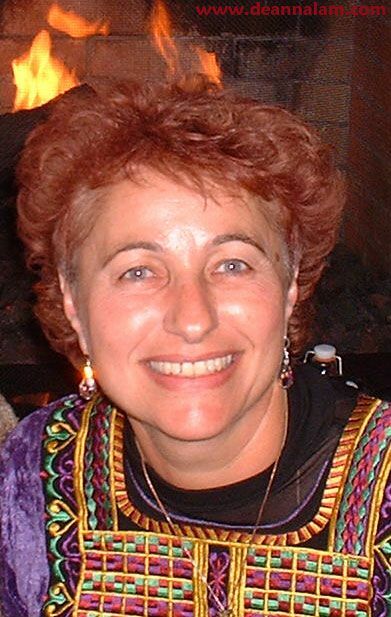 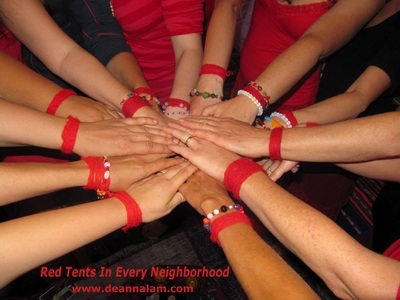 DeAnna is a skilled international facilitator of women's workshops and circles, empowering women to reclaim menstruation as a source of inner guidance and spiritual renewal; coaching mothers in the art of welcoming their daughters into empowered womanhood, and training women to hold Red Tents in their communities. 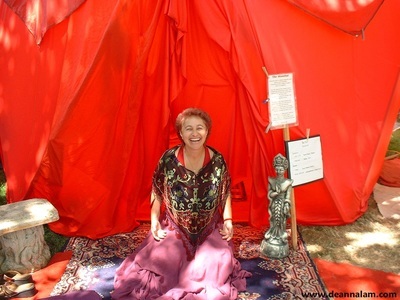 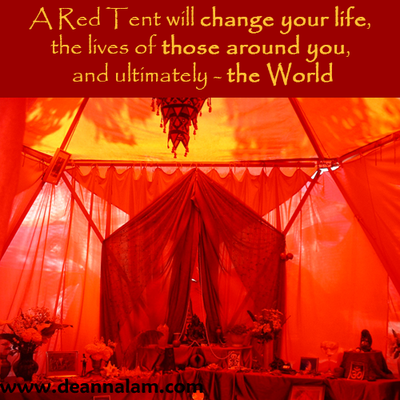 This Red Tent Activation workshop is a wonderful opportunity to join a circle of women and receive a coming of age ceremony that you may never had the chance to receive and to learn how to offer this ceremony to other women in your community. 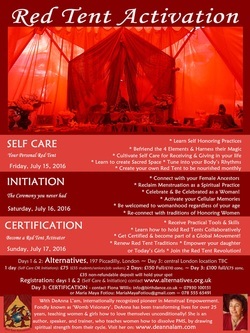 For more information about this event or others you would like to organise, please get in touch.